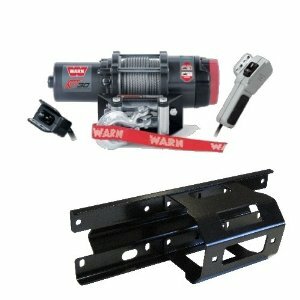 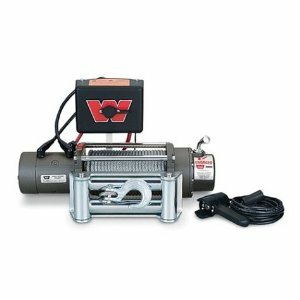 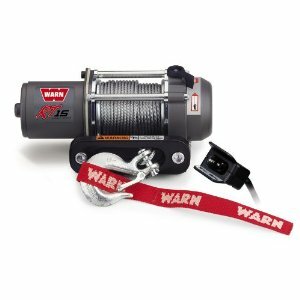 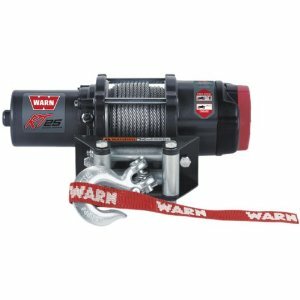 Warn Industries RT15 Rugged Terrain 1500-pound Winch is the perfect tool for sport quads and smaller ATVs with a versatile wire rope and strong 1500 pound line capacity. 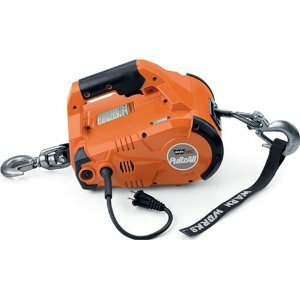 The RT15 features a three-stage planetary gear train to ensure reliability, an efficient electrical system for less battery drain, a sealed motor that will keep the elements out and a mechanical brake to prevent rollback. 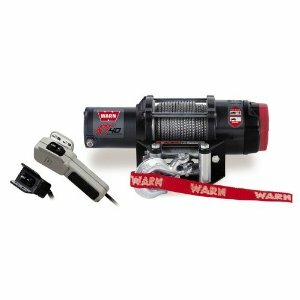 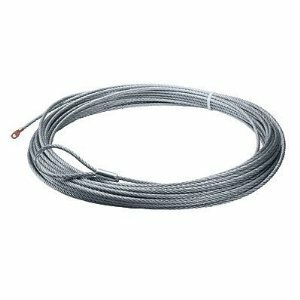 This lightweight winch will pull through for you time after time.